Designed for comfort, these tiny, truly wireless sleepbuds deliver uniquely engineered sounds that mask unwanted noise and lull you to sleep. 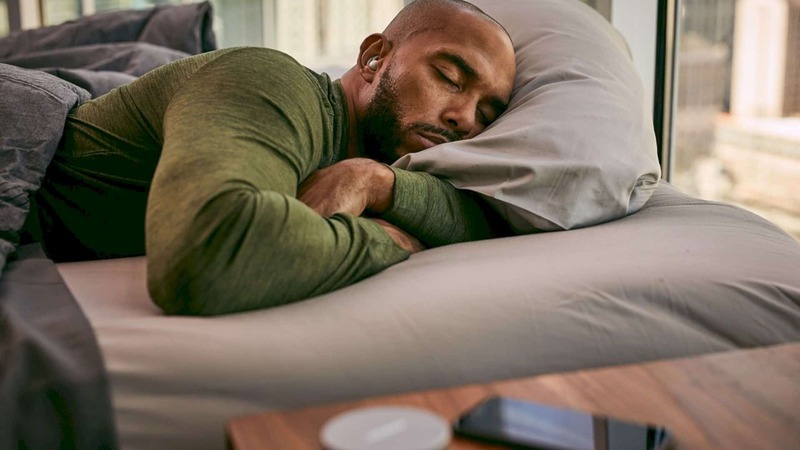 Bose is not known for its economic price but the company put on quite reasonable at $249.95 for their noise-masking sleepbuds™. Noise canceling headphones are one of a great tool for everyone. Noise canceling headphones will help you for listening music while you exercising of focus on your work. Noise Cancelling Headphone also help you to distract train noises while you are on travel. But sometimes when you are sleeping, this headphones really hurt your ear. Knowing this problem, Bose made a new Noise Cancelling product. This product would help 60 percent of people who have trouble falling asleep. 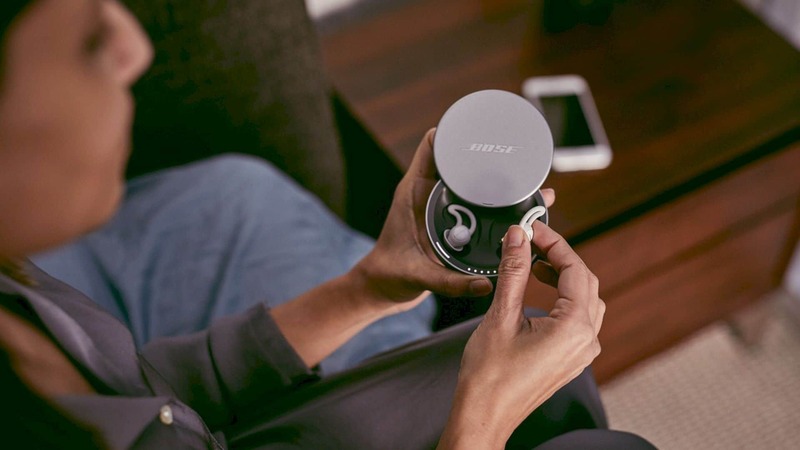 Bose released a new generation of Noise Cancelling Headphones, Bose Noise Making Sleepbuds. 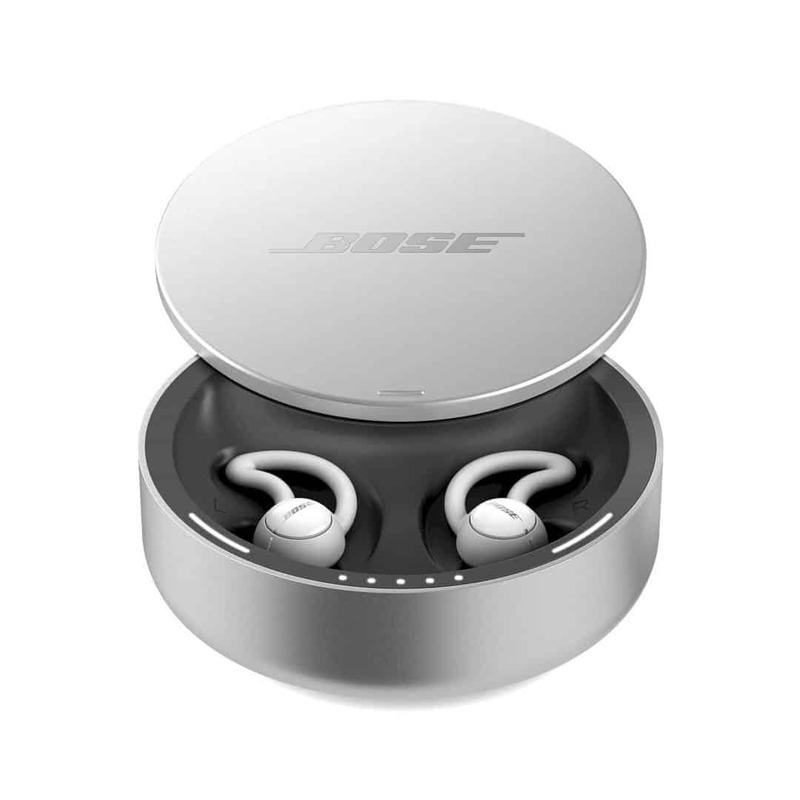 Bose Noise Making Sleepbuds really small and lightweight. Besides that, this new earphone really comfortable to use. Bose Noise Making Sleepbuds also has great quality. This product really has a Bose Style. In the earbuds, Bose made a brilliantly crafted and gives a premium design. Small Dimensions - But It's What You Need, Believe Me! The Sleepbuds equipped by brushed-aluminum case. And also an additional 16 hours of charge But unfortunately this type doesn’t have the USB Type-C port. Only USB Standard. The Sleepbuds has weighs just 1.4 g and dimension 1 x 1 cm. In this series also provided rubber StayHear+ Sleep tip. This works as a noise isolator and cancellation to block sound from the outside. Bose Noise Making Sleepbuds really lightweight and small. But when you put these headphones in your ear, you will feel extremely comfortable. 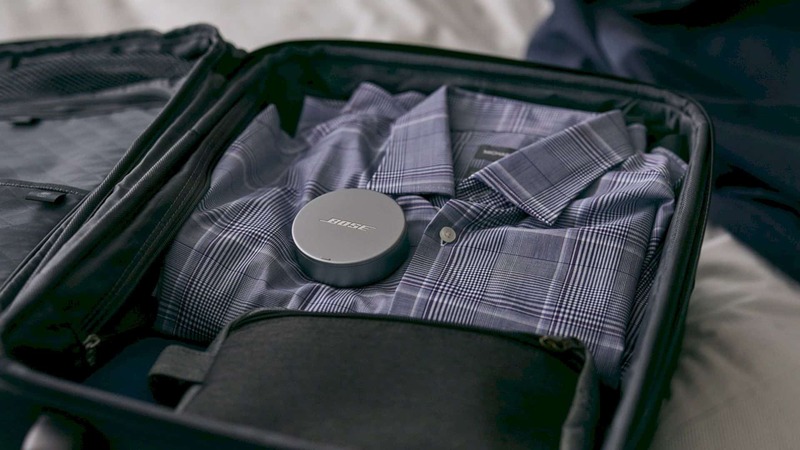 And no matter of time, you can't tell that you're wearing this product from Bose. 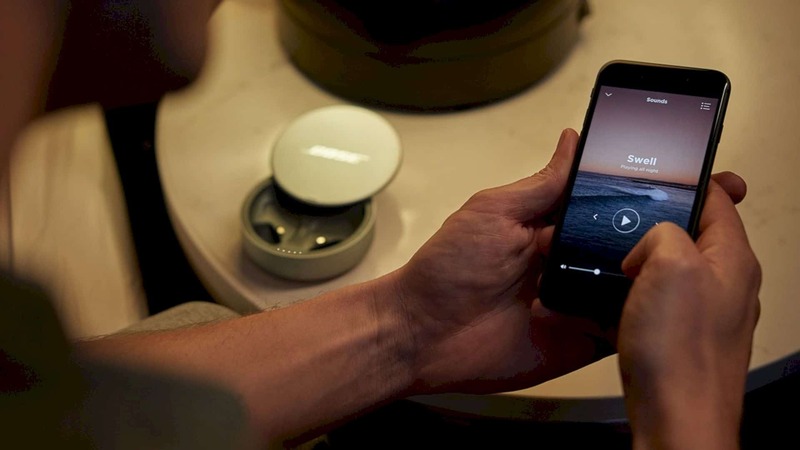 Bose Noise Making Sleepbuds also provide a laser etched antenna. This antenna is placed on the outside of each bud. 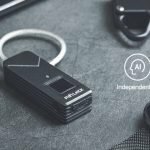 This antenna can connect to an external device like a smartphone, tablet and music player. 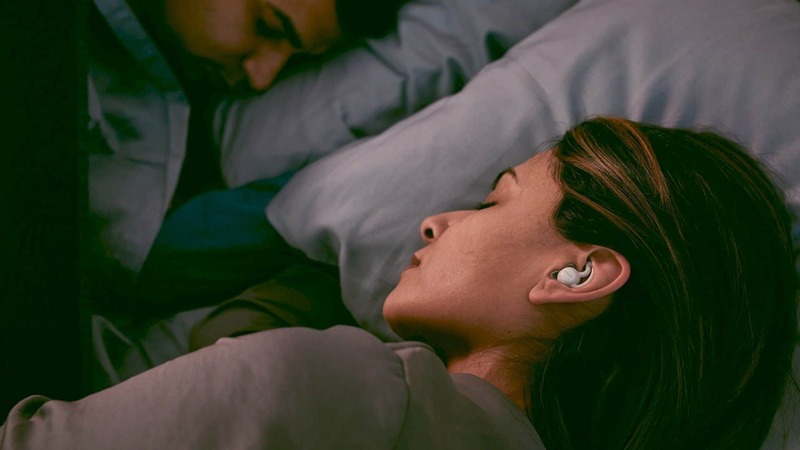 For the performance, Bose Noise Making Sleepbuds really fascinating. There is a Bose Sleep app which is easy to use. 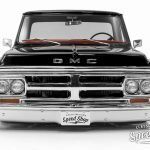 Next post 1972 GMC 1500 Custom "Black Betty": Ready to Snap Necks and Tear up the Streets!